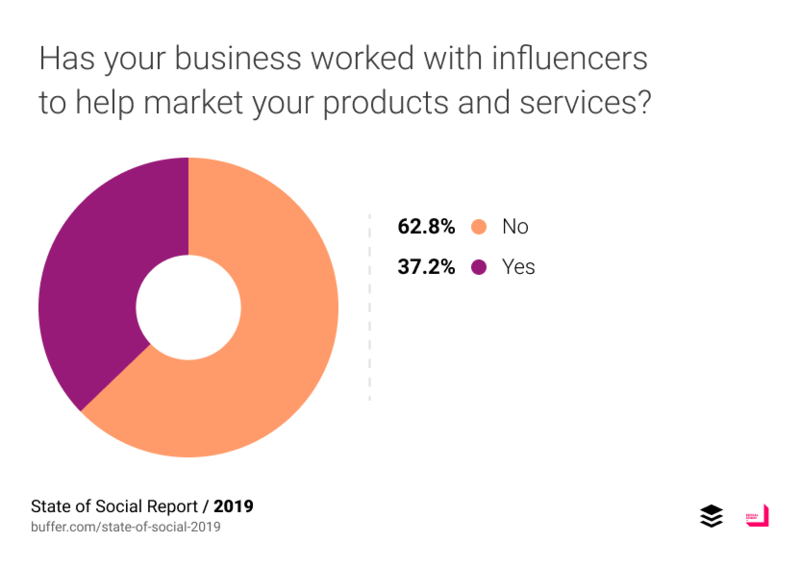 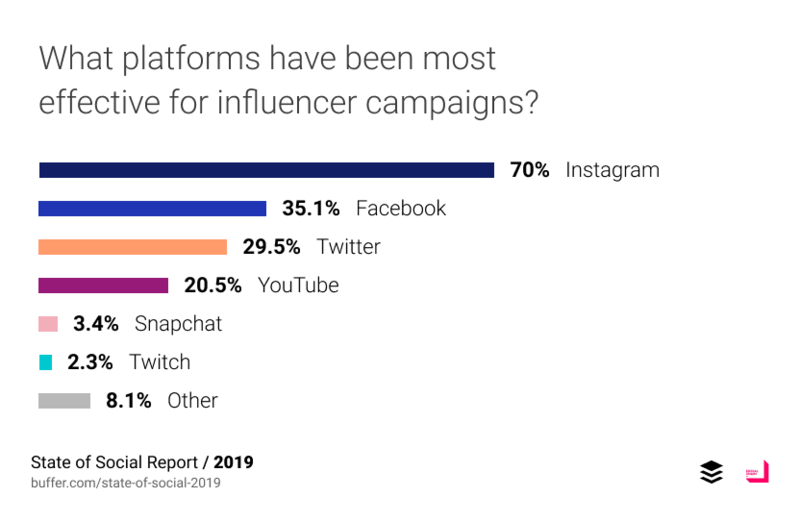 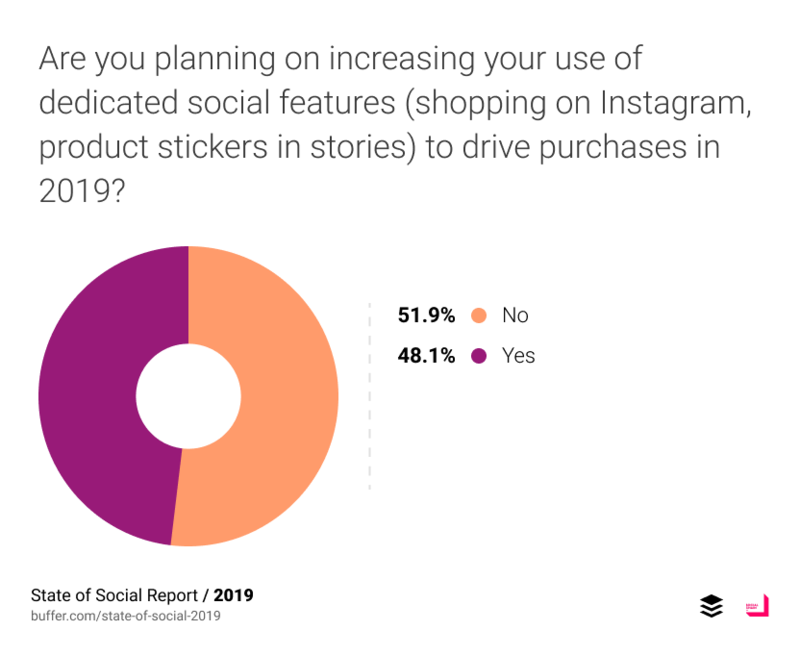 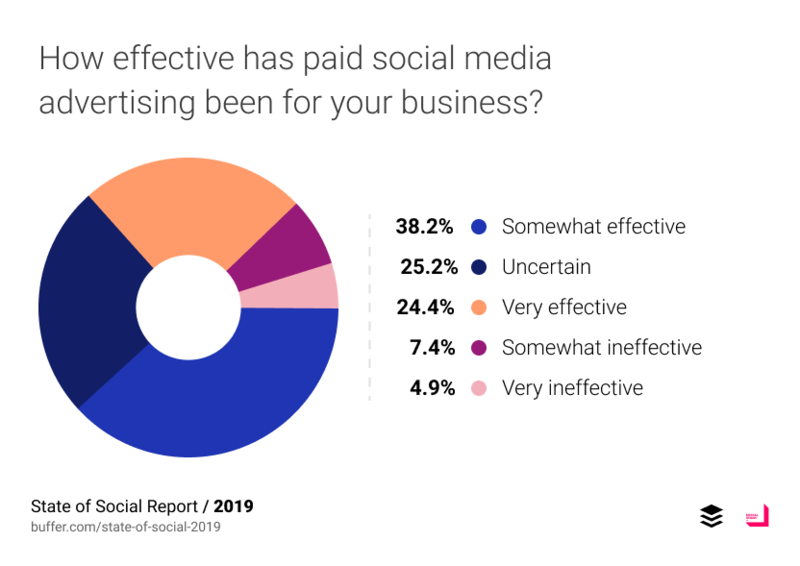 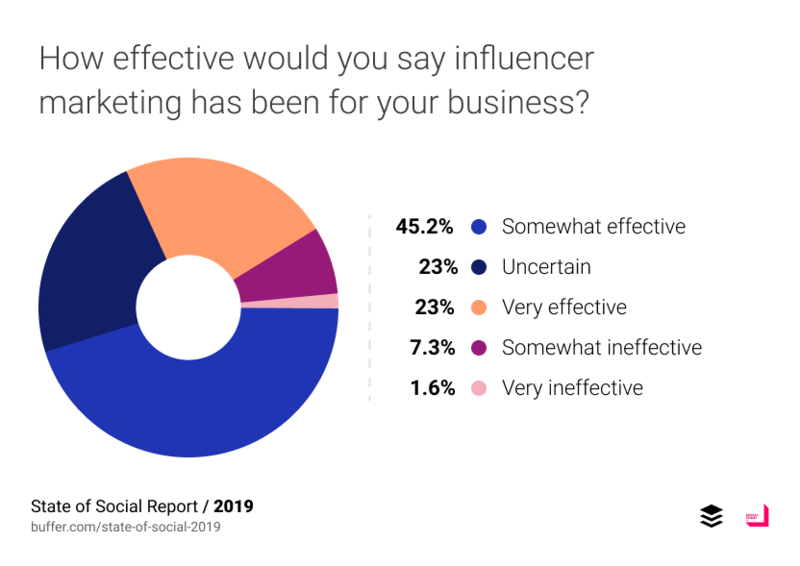 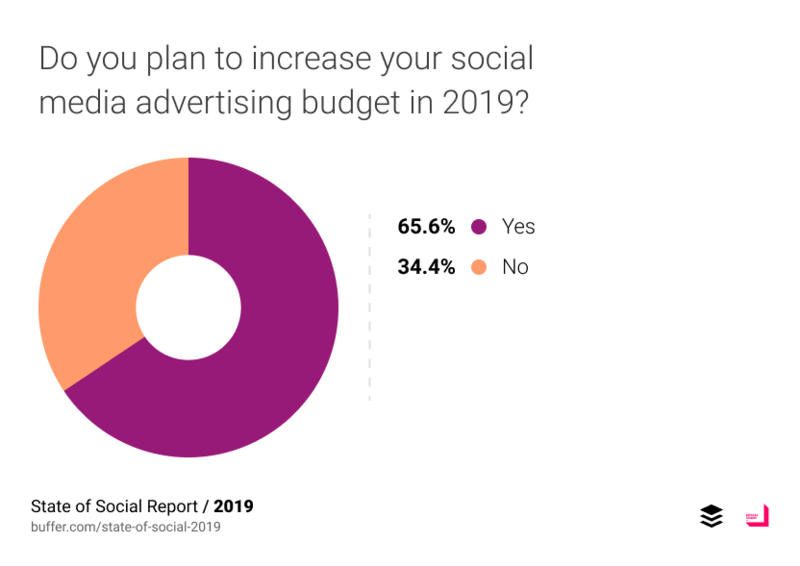 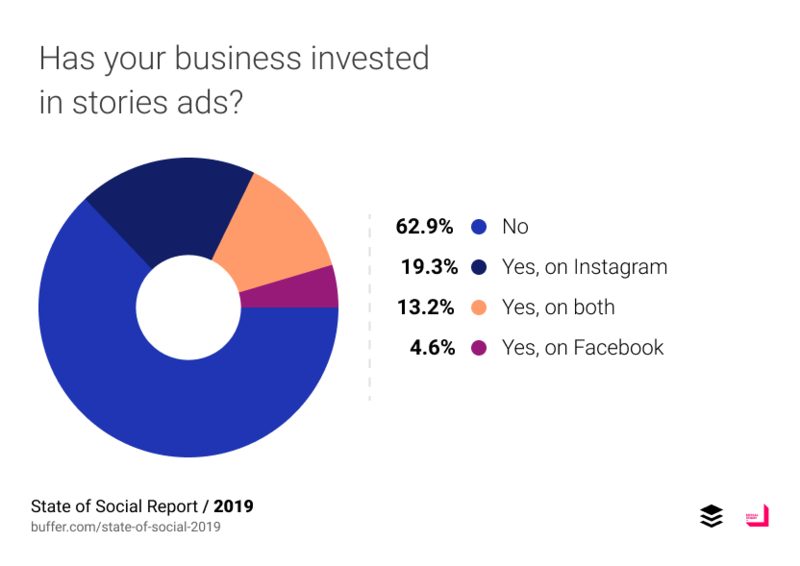 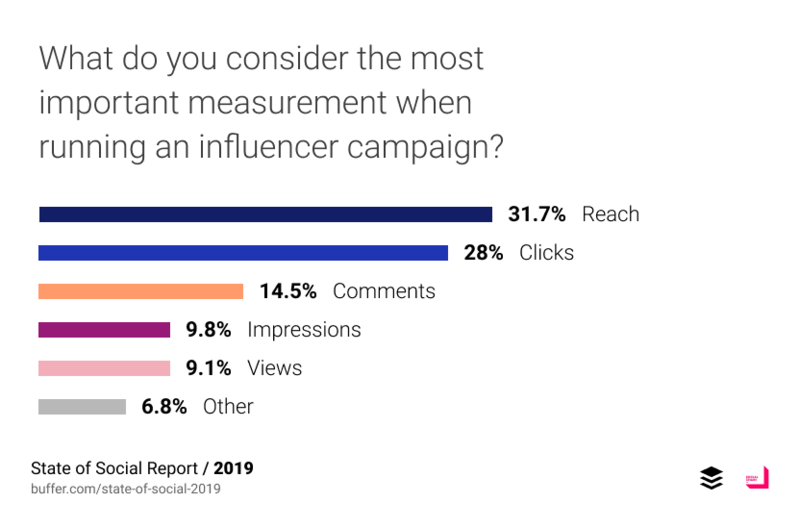 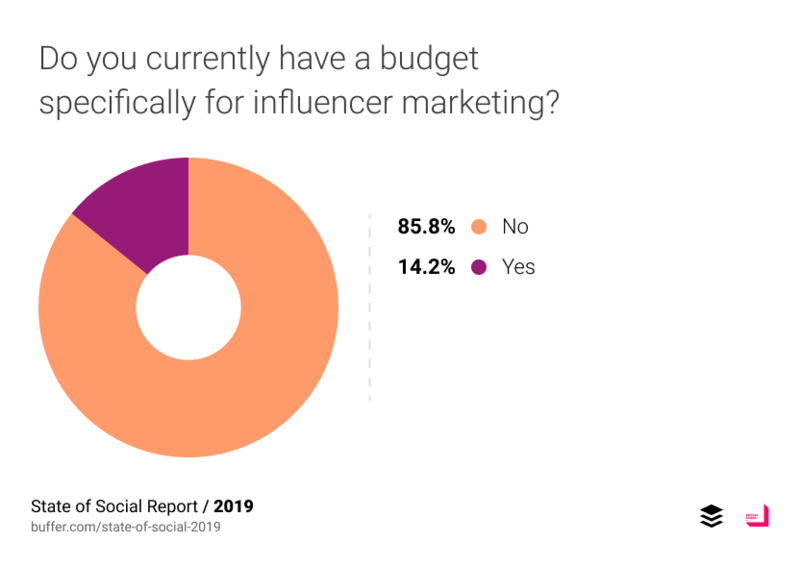 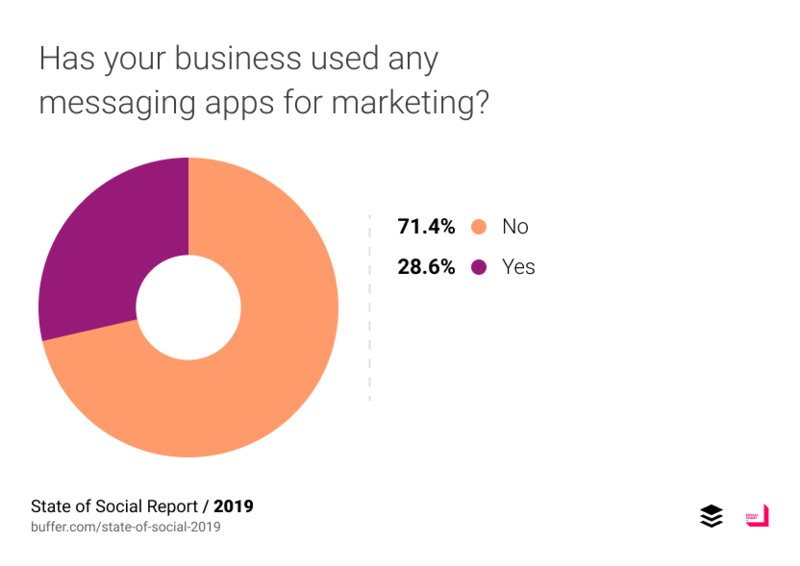 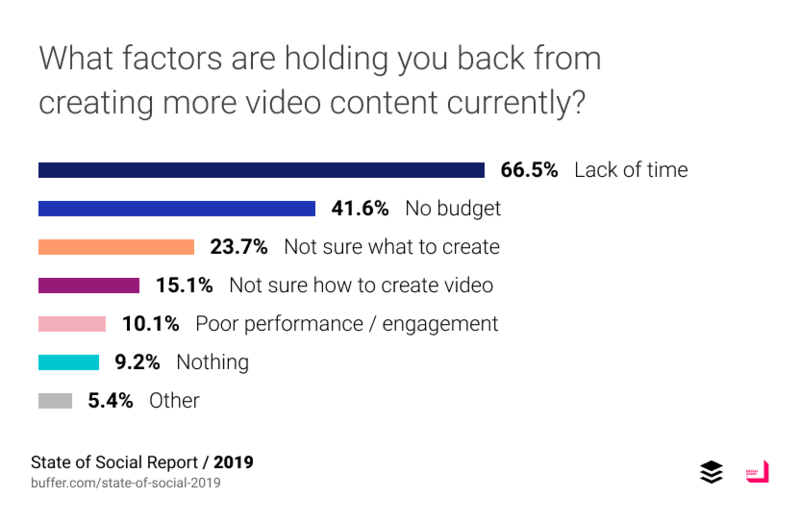 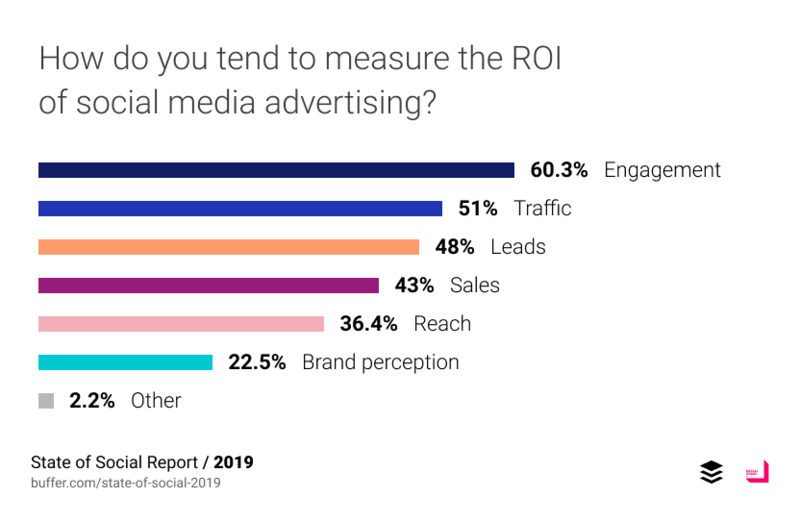 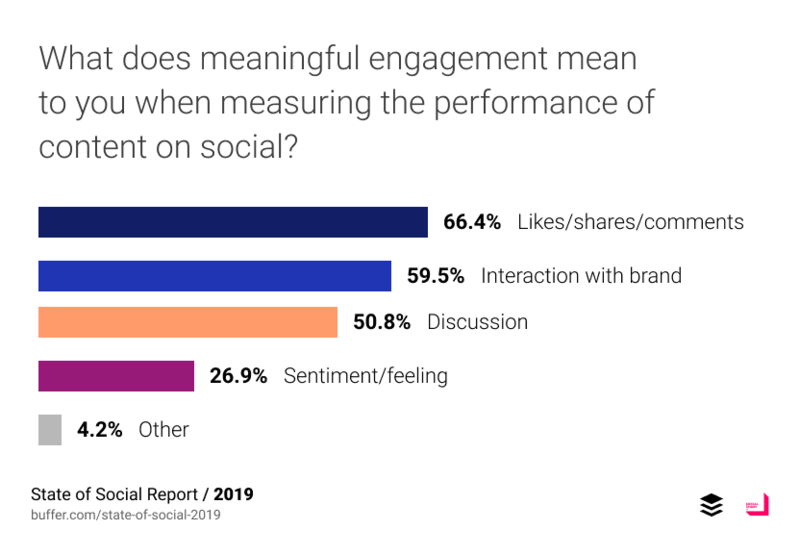 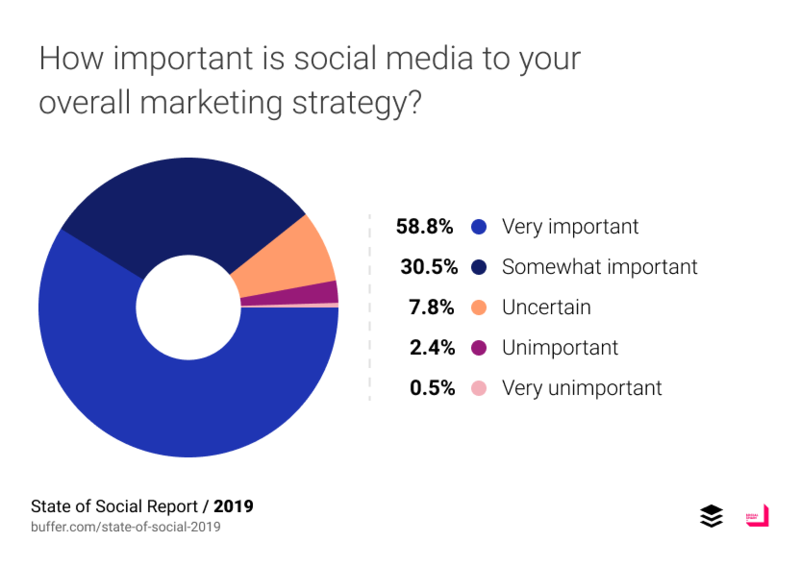 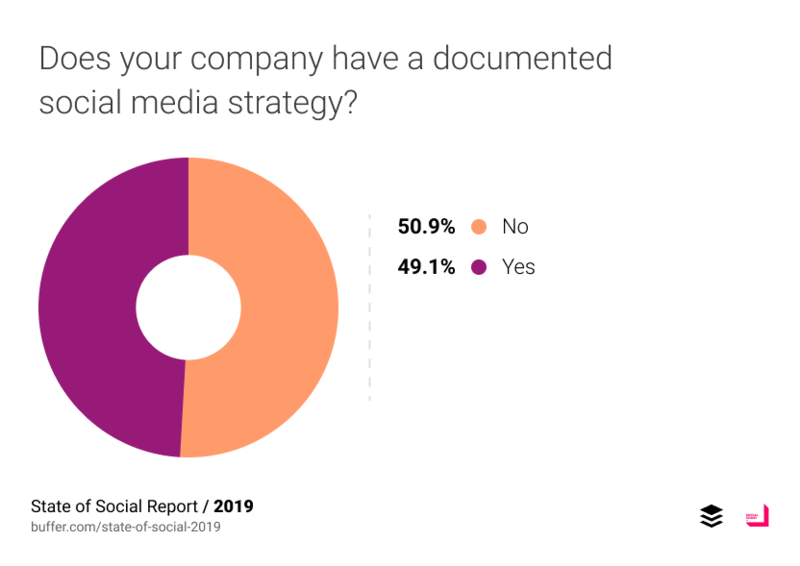 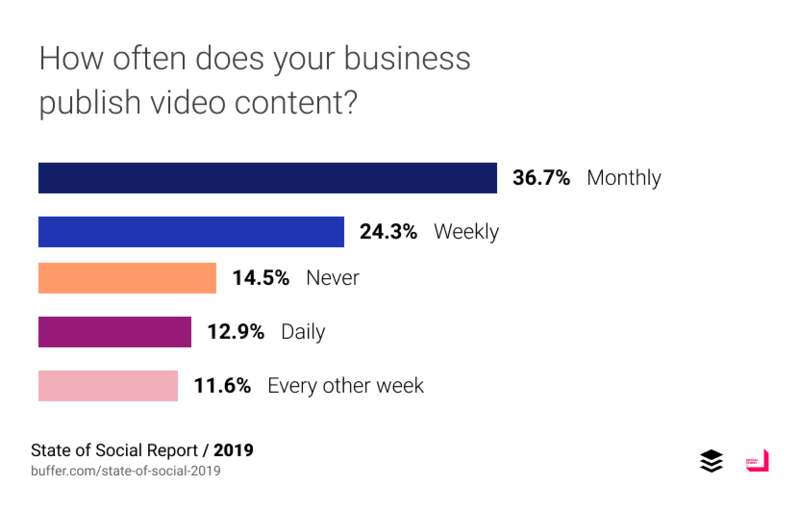 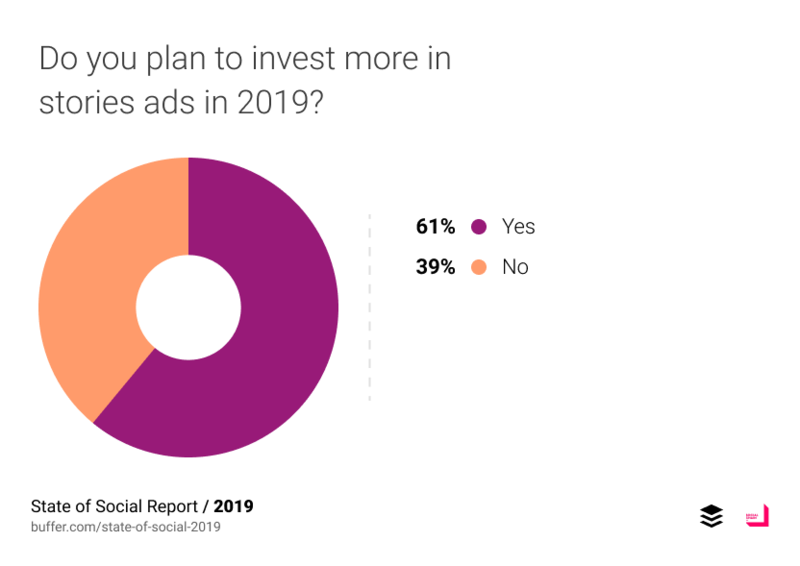 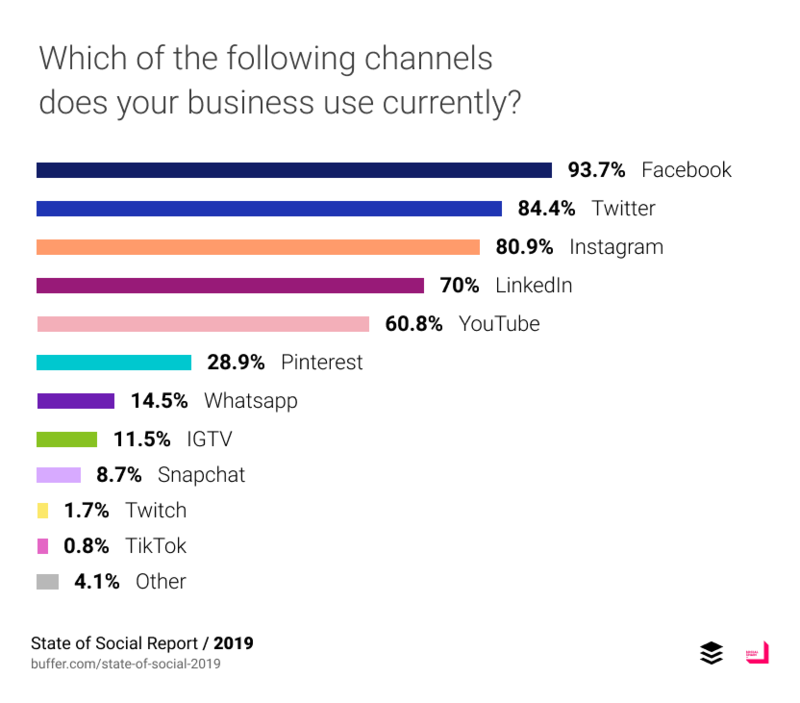 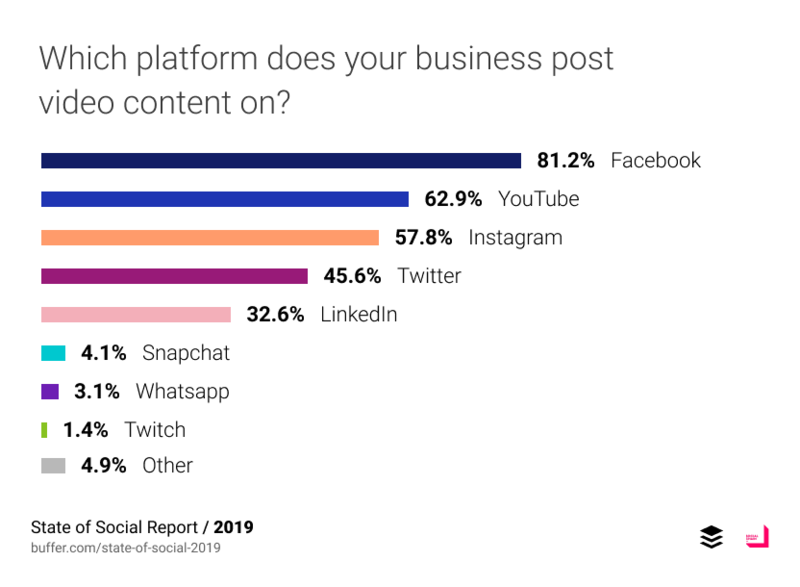 The State of Social is Buffer's annual report focused on the world of social media marketing, providing you with the insights you need to fuel your strategy for the year ahead. 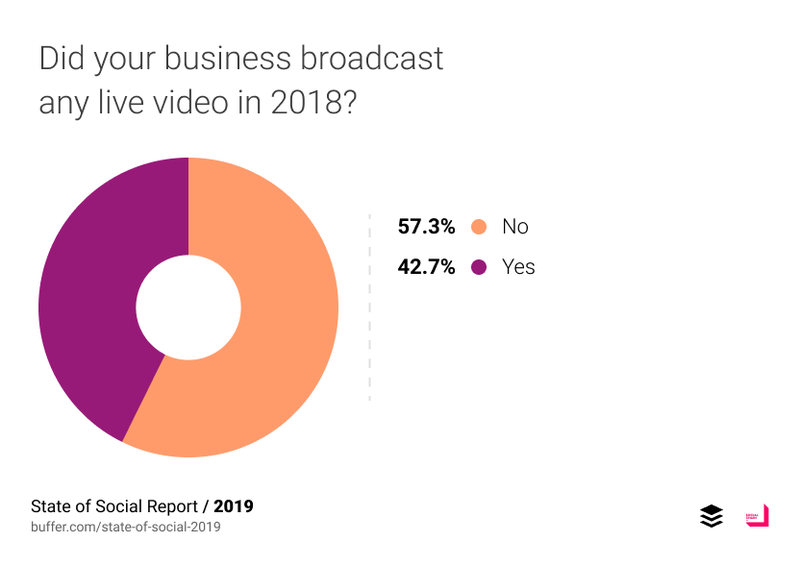 Check out what we learned this year below. 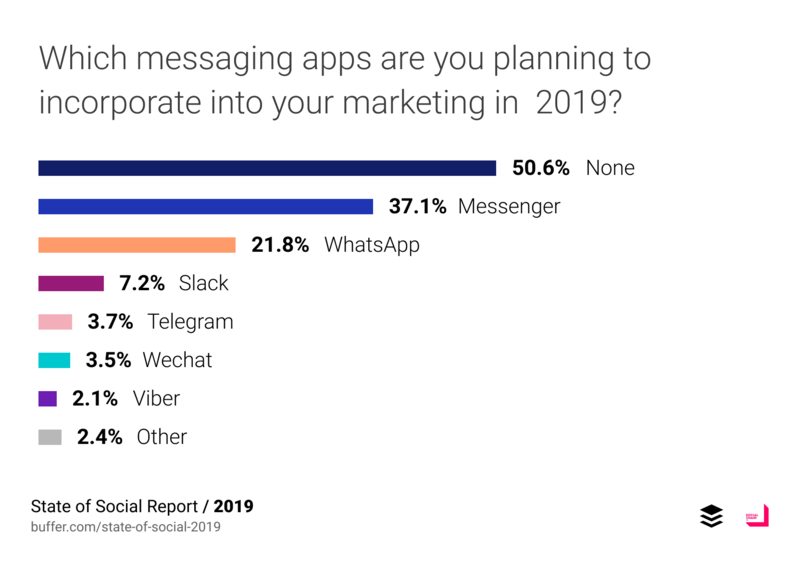 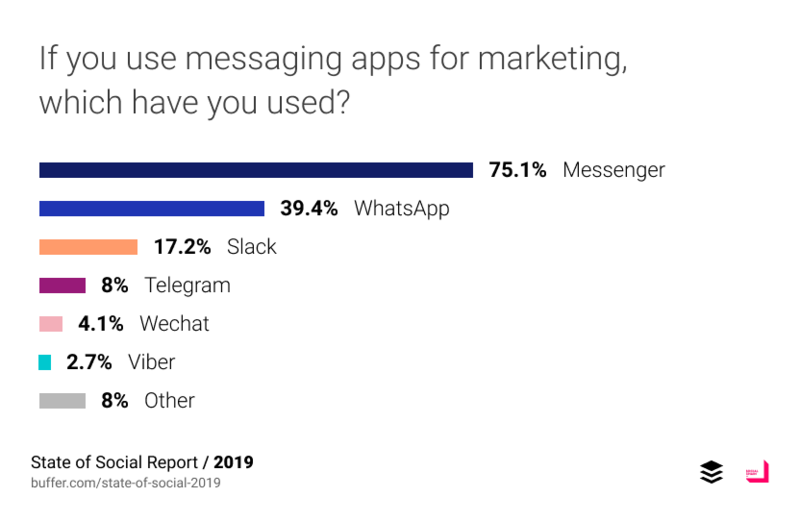 "We fully expect messaging apps to realise their potential in 2019; the requirement to actively opt-in means users are much more engaged in these private spaces than they are when scrolling through a news feed, making it easier for brands to build direct and meaningful relationships with their customers quickly, on a mobile-first basis."